Here at Morong Brunswick, we have successfully been serving the community for many years. We attribute our success to some key principles. Some of the secrets to our success have been our customer-first mentality, hiring great associates, and having a family-oriented atmosphere. Each and every team member at our dealership works extremely hard to provide the very best customer service in the industry. So every customer who walks through the door at our dealership feels like they are a member of our family. Brunswick is known for offering a great selection of fuel efficient vehicles. We offer the complete lineup of new and pre-owned Volkswagen vehicles here at our Morong Brunswick. 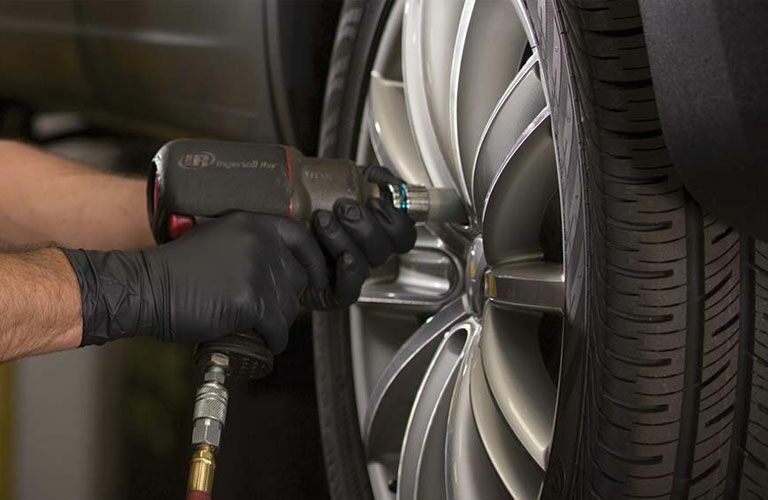 We also offer a world-class service department right here on site, and a helpful financing department. So we truly are a one-stop shop for all of your automotive needs. All of us here at Morong Brunswick look forward to exceeding the expectations of our customers and serving the members of the great community in Brunswick for many more years to come. So we encourage you to check out what we have to offer the next time you are in the market for a new or pre-owned Volkswagen, financing, or service. When customers visit us at Morong Brunswick they are usually pleasantly surprised by the excellent selection of the new and used Volkswagen vehicles that we keep in stock at our dealership. 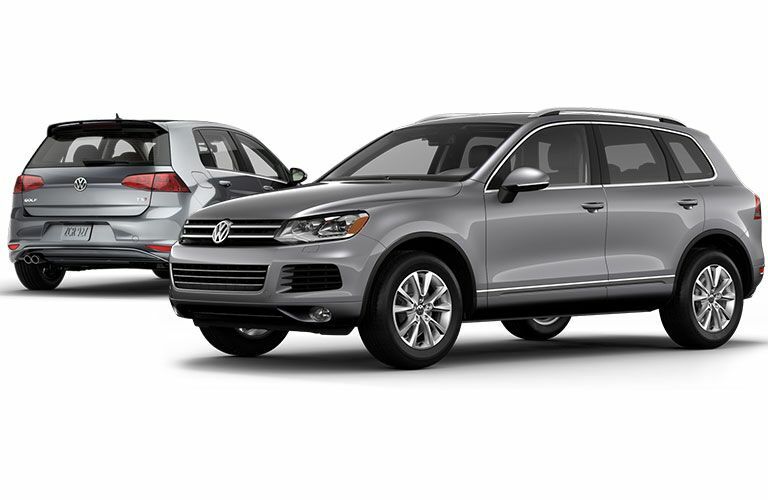 Our vast new car inventory has all of the most popular models to choose from such as the Beetle, Jetta, and Passat. We also have a wide-selection of trim styles available, and all of the most popular features. So we are confident that we have the perfect vehicle for you, no what what you are in the market for. Customers who visit our Morong Volkswagen dealership are also always impressed by our vast pre-owned vehicle selection. We have a great inventory of pre-owned Volkswagen models, but we also carry some of the most popular models by other manufacturers as well. We thoroughly inspect each and every pre-owned vehicle that comes into our dealership before putting them out on our lot So you can be confident that all of the pre-owned vehicles on our lot are in immaculate condition and very reliable. Here at Morong Brunswick we also offer a wide-variety of World Auto Certified Pre-Owned vehicles at our dealership as well. All of these vehicles go through an extensive 112-point inspection prior to being sold to ensure that every aspect of these vehicles is in perfect working condition. Models that carry the World Auto Certified Pre-owned stamp of approval come with a two-year, 24,000 miles, bumper-to-bumper warranty and two years of free roadside assistance. We have an excellent team of associates here at Morong VW. They are always here and ready to help. Our staff would be more than happy to assist you throughout the entire car buying process. Our sales professionals aren’t just here to help you find a car, they are here to help you find the car that is perfect for you. It’s important to choose a vehicle that matches your needs, budget, and individual lifestyle. Not only can our team of experts help you find the perfect car, they can also help you find the perfect deal on that car. In addition to the everyday low prices that we have on all of our vehicles, we are also constantly running monthly specials that make these already great deals even better. So we encourage you to visit our Morong Volkswagen dealership in Brunswick, Maine to see why we have been one of the most trusted businesses in the community for more than 50 years. We would love the opportunity to meet you, and earn your business and trust. When you visit our dealership you’ll see exactly why so many people trust Morong Volkswagen for all of their automotive needs.